It was another day in the 2015-2016 PBA Philippine Cup, and, not surprisingly anymore, it was another heartbreak for Ginebra fans as their beloved team dropped a game to Barako Bull. Talk N Text, meanwhile, wouldn’t fall to the same fate as they dispatched of the Mahindra Enforcers. 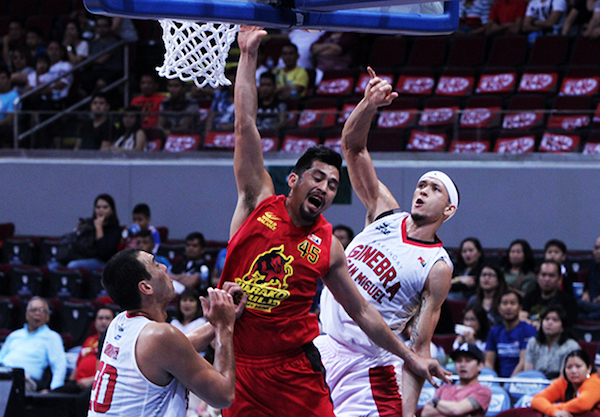 Barako Bull pulled off a shocker in the PBA Halloween presentation at Mall of Asia Arena Saturday night, coming from the depths of a 21-point deficit to stun Barangay Ginebra and its diehards. The Energy Cola upended the Gin Kings, 82-79, in the biggest upset in Smart Bro Philippine Cup thus far, negating a monster game by Greg Slaughter and keeping Ginebra winless in two games under coach Tim Cone. After surrendering 35 big points and falling behind by 21 in the first 13 minutes of the contest, the Energy clamped down on defense and in the process got into the game then eventually stole it in the end. Barako Bull bounced back from an 85-93 loss to NLEX Wednesday while dealing Ginebra another disappointing loss following a losing season debut against the Star Hotshots. Gutsy stands of JC Intal, RR Garcia, Chico Lanete, Mick Pennisi, Willy Wilson, Mac Baracael, and Eman Monfort made wonders. Curiously, all these players except Garcia used to don the Ginebra uniform. Garcia rifled in 16 points, including a trey, a layup off Mark Caguioa and four free throws in the last four minutes of play. Going down the drain was Slaughter’s explosive game with 27 points and 26 rebounds. JC Intal (BAR) - 22pts, 5rebs, 2asts, 2stls, 3 triples. Greg Slaughter (GIN) - 27pts, 26rebs, 4asts, 2blks, 12/20 FGs. 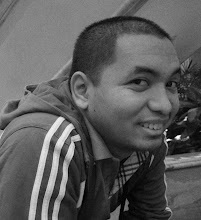 Hyram Bagatsing and the Enforcers failed to get past TNT. Matt Rosser weaves his way through traffic. 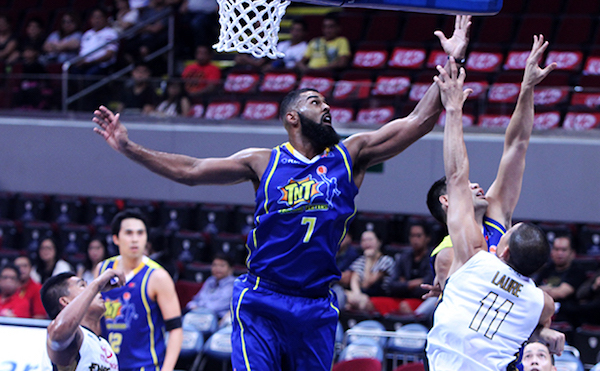 Moala Tautuaa bounced back from a lackluster debut. Leaning on the heroics of Jayson Castro, Talk N’ Text eked out a gutsy 101-97 win over Mahindra for its first victory in the 2016 Smart Bro PBA Philippine Cup Saturday at Mall of Asia Arena. Castro lit up for the Tropang Texters as he finished with 28 points on 8-of-15 shooting from the field that went with four rebounds. 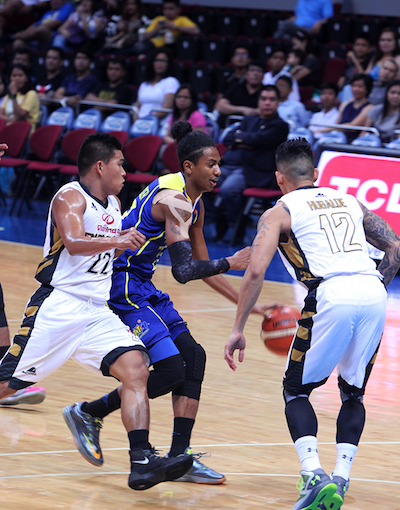 Talk N’ Text also had better showing from its rookies, compared to their disastrous debut against Alaska a week ago. 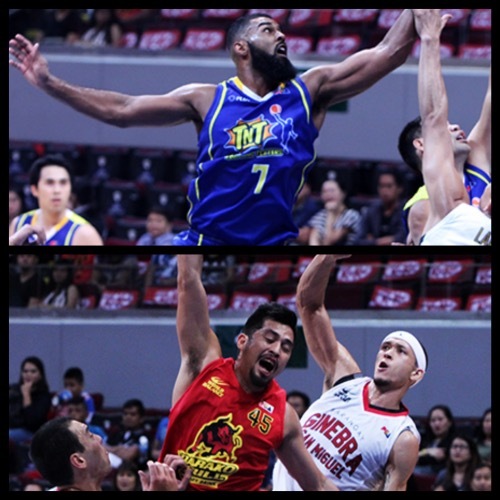 Top rookie pick Mo Tautuaa finished with 12 points and six rebounds in his second game, while Troy Rosario also wound up with 12 markers and five boards against the team which picked him in the recent draft. LA Revilla paced Mahindra, which fell to its second defeat, with 21 points and nine rebounds while, rookie Bradwyn Guinto got a double-double with 17 markers and 13 rebounds. 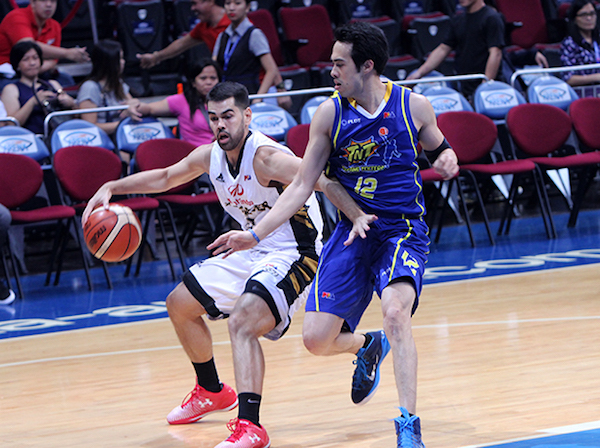 Jayson Castro (TNT) - 28pts, 4rebs, 2asts, 2 triples, 8/15 FGs. LA Revilla (MAH) - 21pts, 9rebs, 2asts, 3 triples. 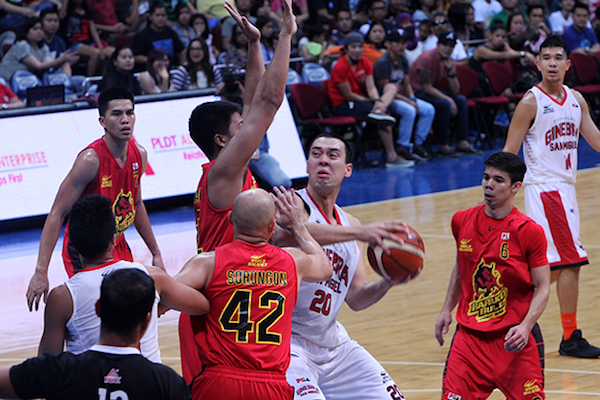 Greg Slaughter gets bottled up in the key. Former Ginebra player Mac Baracael challenges his ex-teammates on the glass.